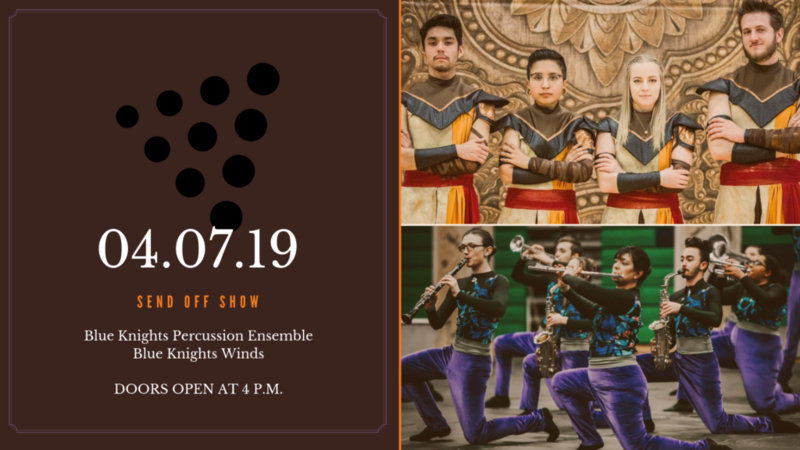 BKPE and BK Winds Host Annual Send Off Show! last performances for both ensembles before they perform in Dayton! Take advantage of a chance to take home some cash! 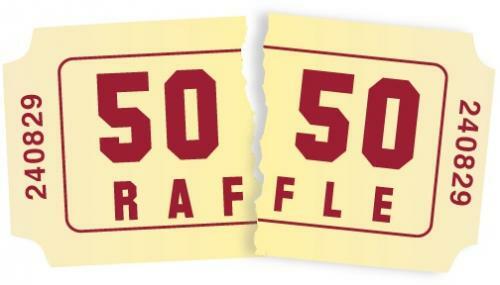 The Ascend Board of Directors will hold a 50/50 Raffle with proceeds going to help defray travel cost of getting both ensembles to Dayton. 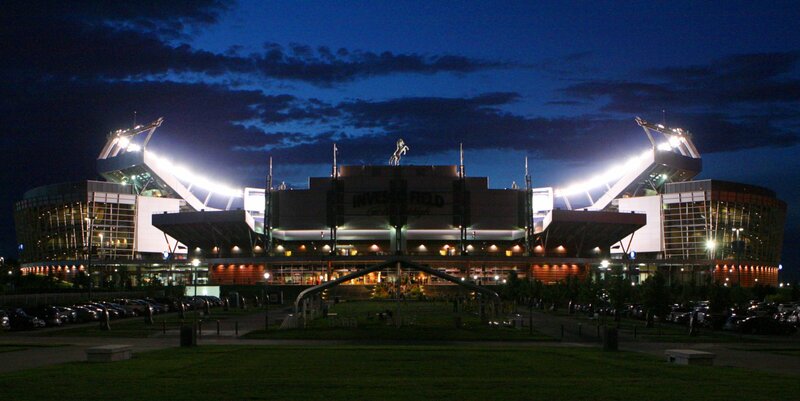 Winner needs to be present. Take home 50% of cash collected in the raffle. For more about Blue Knights Percussion Ensemble Show “The First Incarnation”, visit here! For more about Blue Knights Winds Show “a ‘little’ incarnation”, visit here!